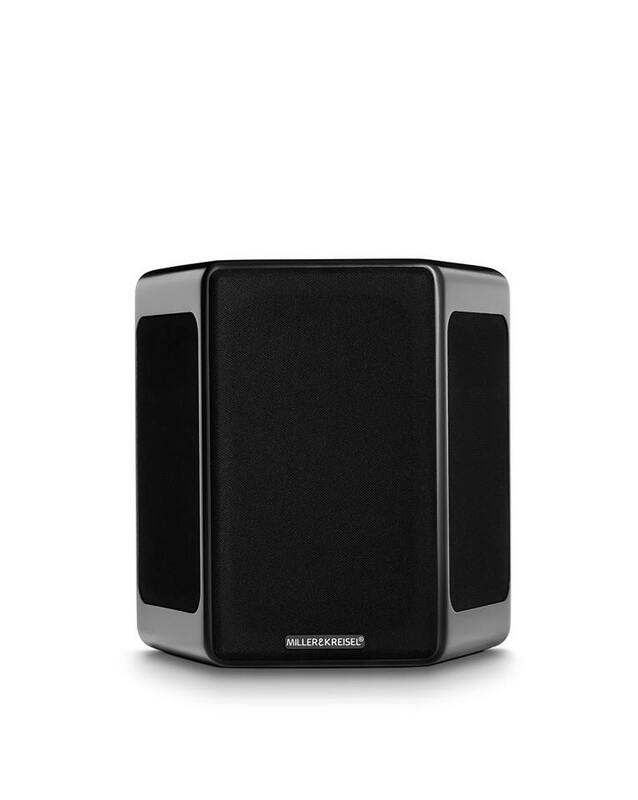 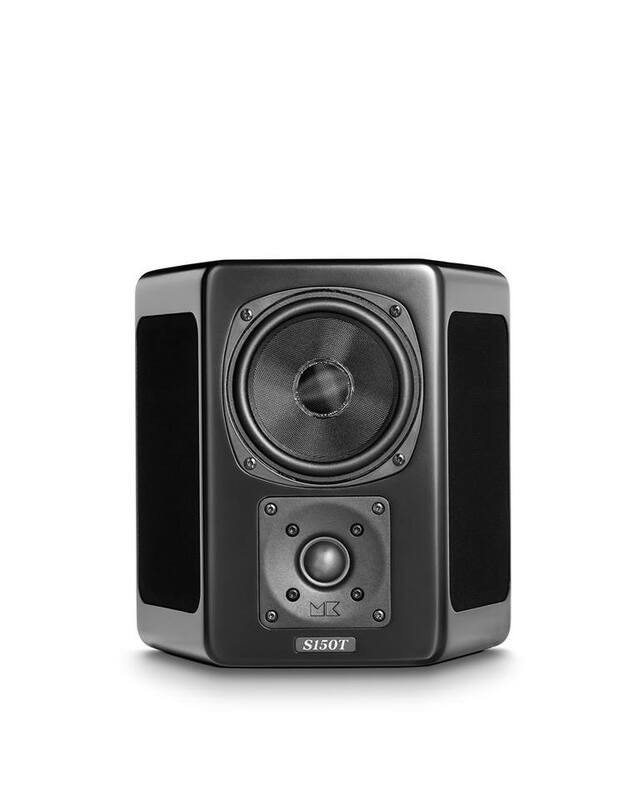 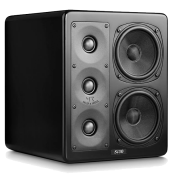 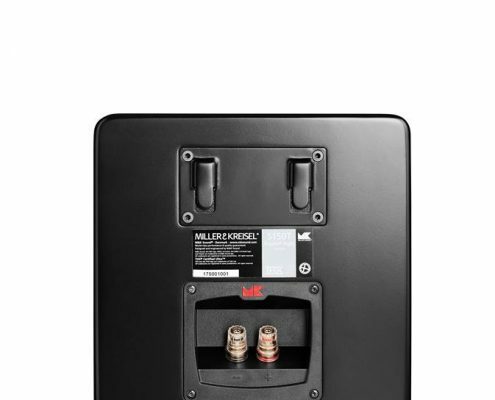 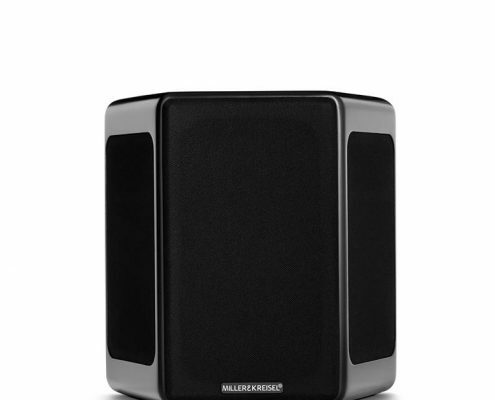 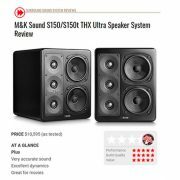 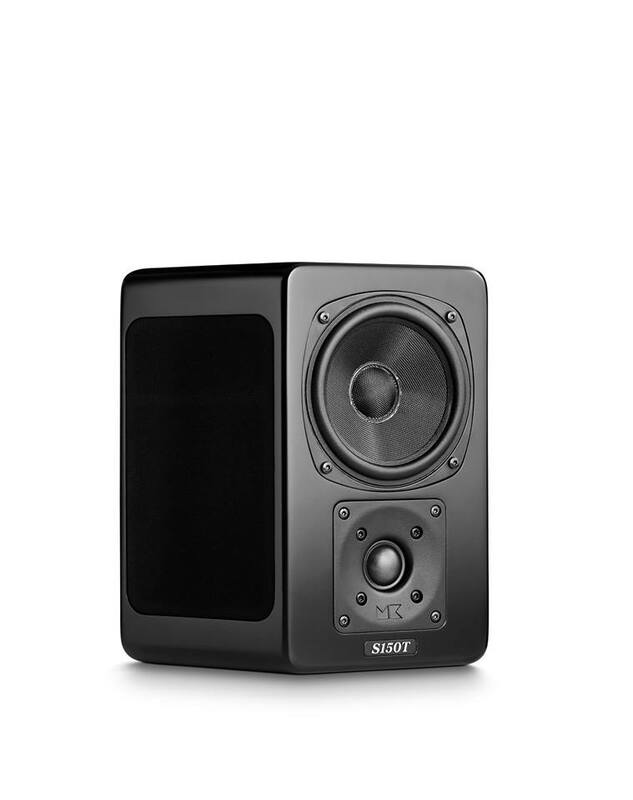 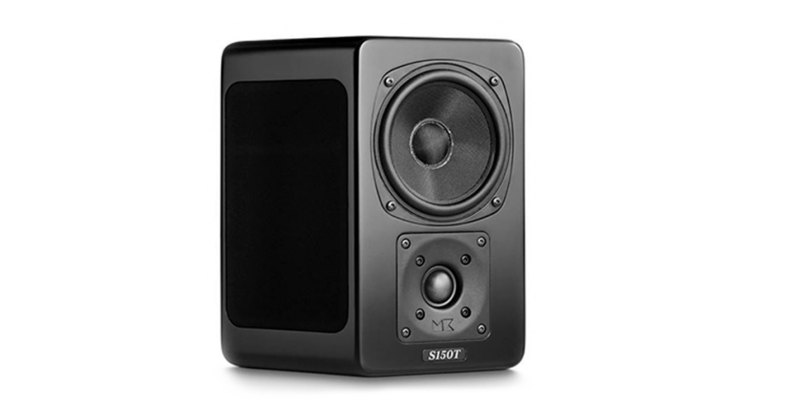 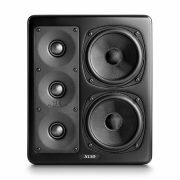 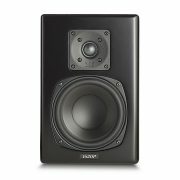 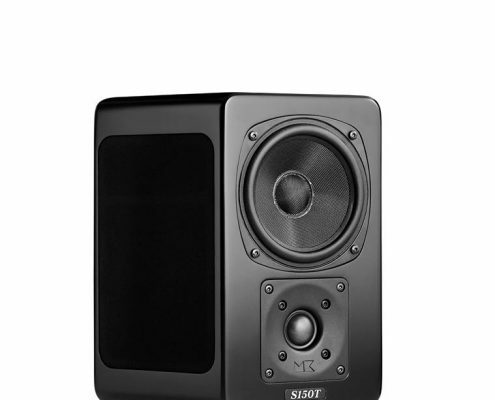 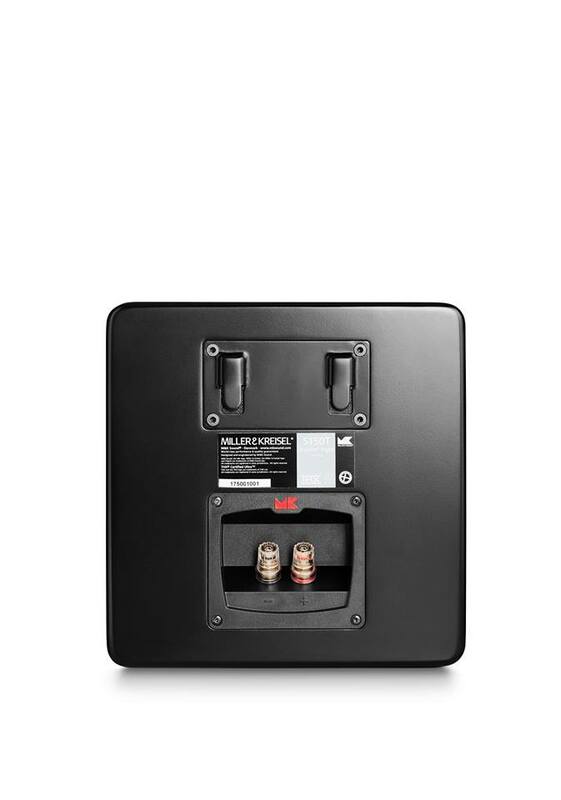 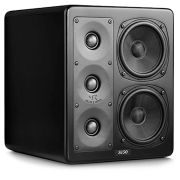 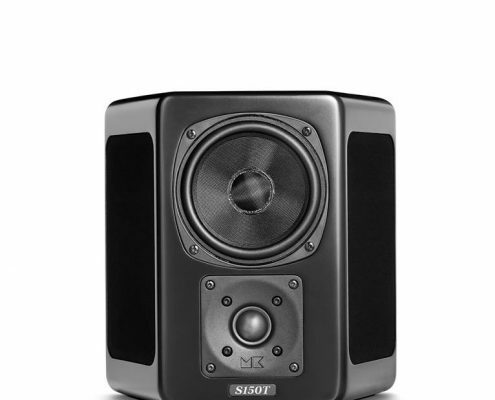 The NEW M&K Sound S150T THX Tripole® combines both front and side mounted drivers to direct the surround image both indirectly and directly into the listening area, for a smoother, more robust surround image in perfect harmony with the front three channels . 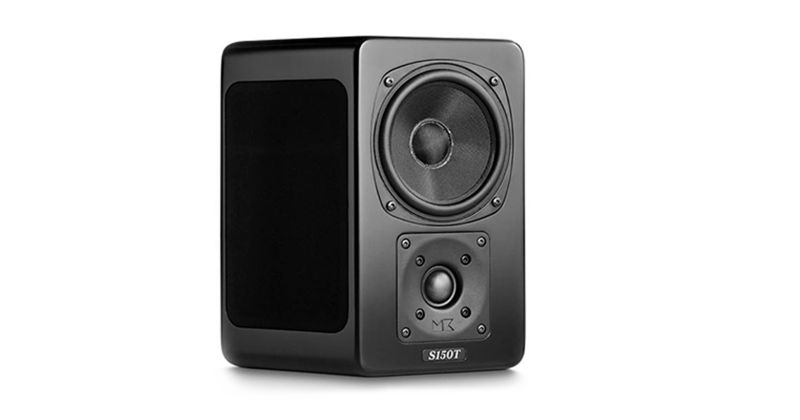 Because the S150T THX Tripole® employs the same exclusive, innovative high frequency driver as the NEW S150 THX Ultra2, sonic consistency and voice matching are assured . 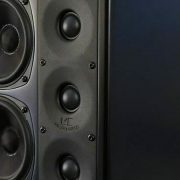 The excellent match for Dolby Atmos set up.